Not sure if it’s a “happy” holiday anymore because it definitely has taken a turn towards the grisly. Even a clown costume has to be “evil”. 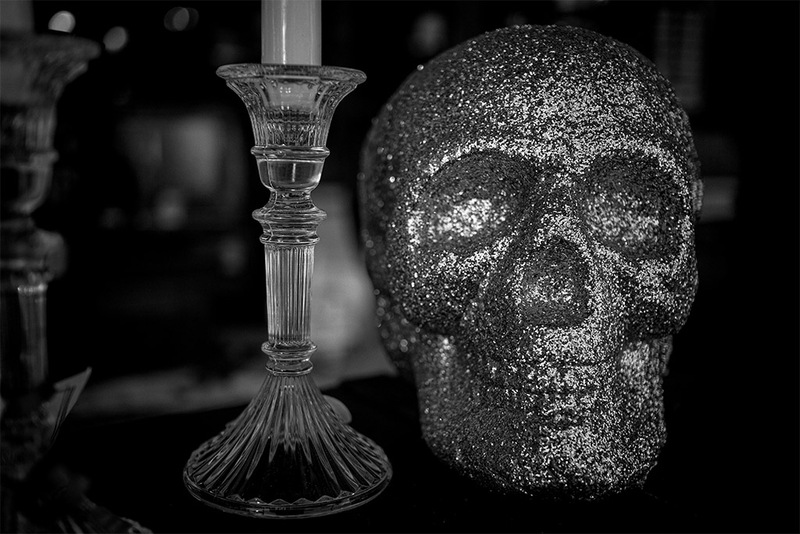 So, in that spirit I present my Halloween theme photo: A sparkly skull!